Bliss is that feeling of obliviousness towards everything else around you. When bliss strikes, that restless feeling in you become so powerful that you have to drop everything without any doubt whatsoever to feed it. Some believe that it has to do with a gene that encodes dopamine receptor D4, which is associated with the happiness levels in our brain. It may, on occasion, sway us towards making rash decisions to feed our irresistible curiosity and to find out what’s out there. Is it magic? Danger? Adventure? Perhaps, you’re feeling bliss all the time. And maybe you don’t realise that bliss is making you impulsive. But how will you know? 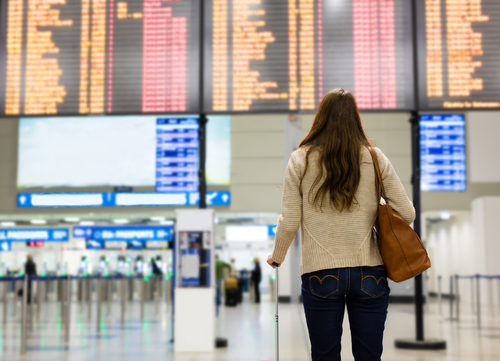 Well, here are 10 signs that could mean you’re an impulsive traveller. Having all your essentials packed and ready to go just seems convenient. 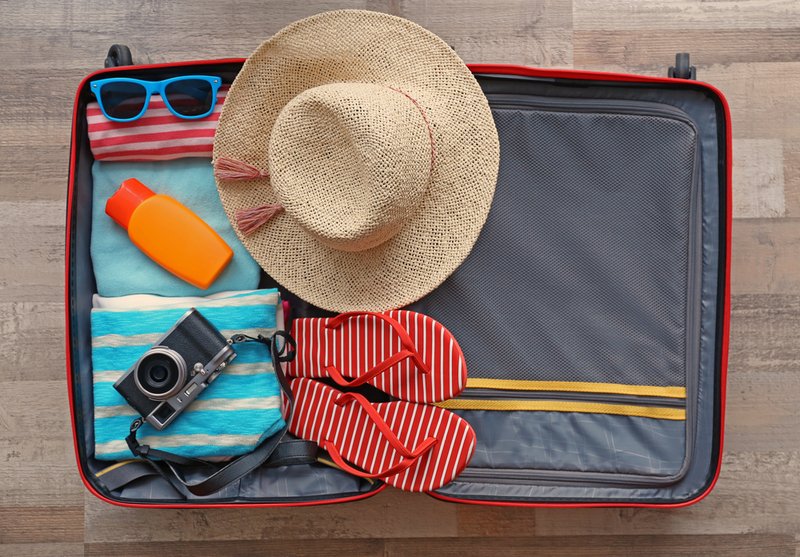 You have a love-hate relationship with packing for your travels. The idea of having to figure out what clothing to bring takes up so much of your time. 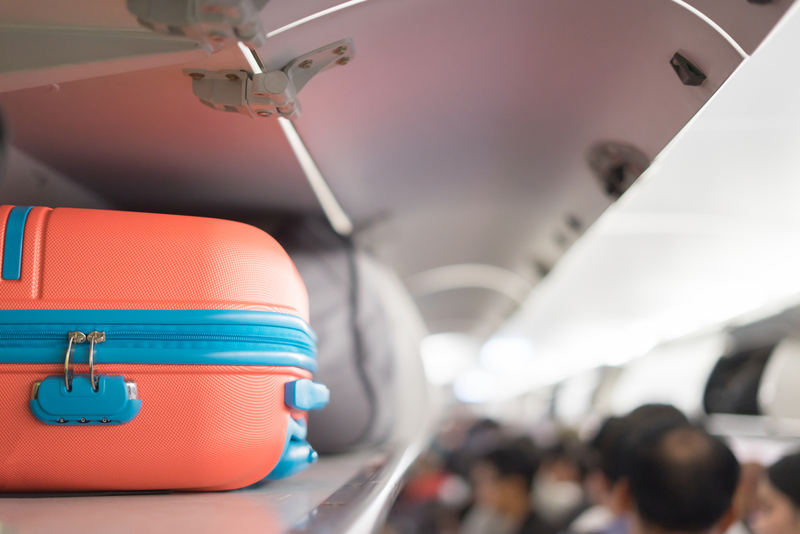 As soon as you find a cheap flight and book that last minute trip, you just want to grab that bag and get going. It makes so much sense to you. You would rather carry hand luggage or a backpack because you never know what you might decide on; on a boat ride from Chiang Rai to Luang Prabang perhaps? It would be such a drag to bring that huge piece of check-in luggage along. Sometimes you love booking a one-way plane ticket. It gives you a tinge of excitement, not really knowing when you’re leaving the destination and where you’re supposed to go next. After three weeks of spending time in one city, you decide it’s time to travel again, and you normally rely on the departure screen at the airport to choose a destination— and hope that there are still seats available. You may be broke when you’re looking through your watchlist, but at least you know where to look when you finally get to pay-day. Airfare Deals! You Book On A Whim And Figure Out The Details Later. It’s tough to not book a cheap flight ticket on a whim. With promotions popping up in your email inbox and social media feeds on a daily basis, how could you not? You tend to book flights that are on promotion without even planning what you’re going to do when you get there. All you can think of is to quickly buy that plane ticket before the sale ends and the seats sell out. It’s now or never. You figured, if you don’t have a place to stay, you can always find last minute cheap hotel deals. You meet an interesting person at a cafe in Kuala Lumpur, and you got to know him or her a little within 12 hours. The next thing you know, he or she invites you to go on a spontaneous trip to Vietnam the next weekend. You don’t think twice about it because you already love traveling and you haven’t seen Ho Chi Minh anyway. You’re looking at this trip as an adventure. Have you ever felt that people are quick to judge? That’s because we all are. 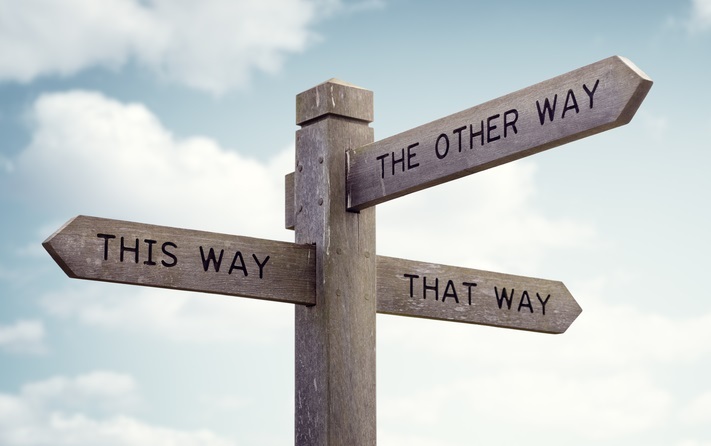 We tend to make decisions based on thin-sliced or a narrow window of experiences. Blink: The Power of Thinking Without Thinking by Malcolm Gladwell, explores and describes the idea of thin-slicing. Thin-slicing happens when you look at social media profiles too. You probably swiped right for a girl or guy on a dating app purely based on their profile pictures and what they wrote in their about me section. You then proceed to chat with them, getting to know them a little, making up a reasonable assessment of who he or she is as a person. He or she seems pretty cool. Before you know it, the two of you decide to go on a date, but because he lives on a different continent, you don’t actually mind flying to where he is. Besides, it’ll be like another solo trip — with the potentially fun company. Since you’re a visual creature and you love beautiful images, you let your eyes decide for you— again — thin-slicing. When you look at that epic image of Tongariro Crossing, you can’t help but imagine how happy you would feel when you get there. Plus, it’s so much faster for you to actually decide than to read about it. You prefer to pre-book cheap hotel deals that can be changed or cancelled, just in case you decide to take a drive away from the city and camp out with a bunch of friends you’ve just met. It not only allows you to decide without worrying about burning your money, but you also find deep satisfaction when you allow yourself to just — go with the flow. You’re likely to feel this side effect after you’re done with your impulsive travelling. When you stop travelling, you might start questioning if you did the right thing. 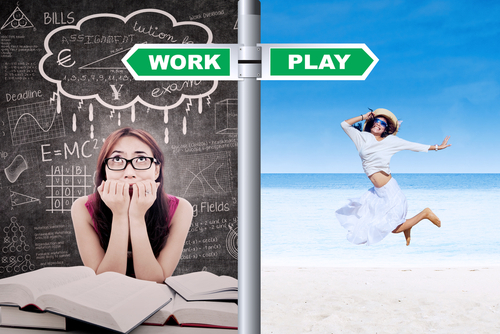 At this point, you might have exhausted your money and vacation days. But isn’t that the whole point? To be able to explore and embark on adventures, so you have endless stories to tell your kids and grandkids. But that’s okay, because this side effect will disappear. You’ll soon forget about it once you get bitten by the travel bug again, which is usually not too far behind. *The prices reflected above may vary and are for illustration purposes only. Prices are in AUD, may be subject to change and offers may no longer be available. 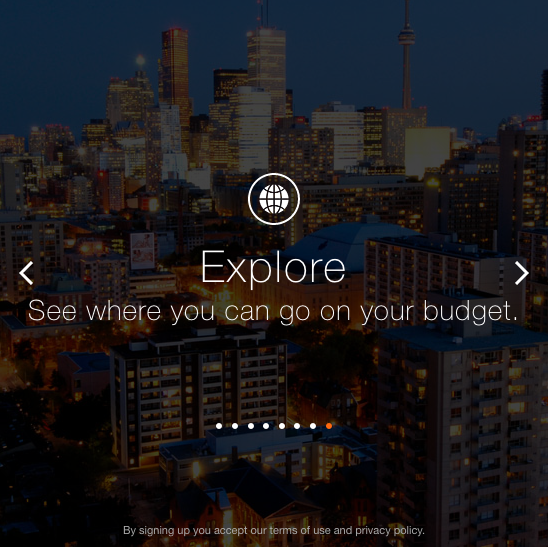 Use KAYAK Explore to see where you can go on your budget! How Far Can You Travel For $1000? As the financial year comes to a close, you may find yourself with a bit of extra cash to throw around. If an exotic escape is on your mind, your money could take you further than you realise. With toys in every store and decorations galore, it’s beginning to look a lot like Christmas. Aussies enjoy getting into the Christmas spirit, and for many, a stereotypical Christmas is spent at the beach soaking up the summer sun. Did you know you could save more than 75% on airfares just by booking at the right time? There’s a bit of a science to it. How far in advance to book and at what time of day, as well as considering which days of the week to travel. 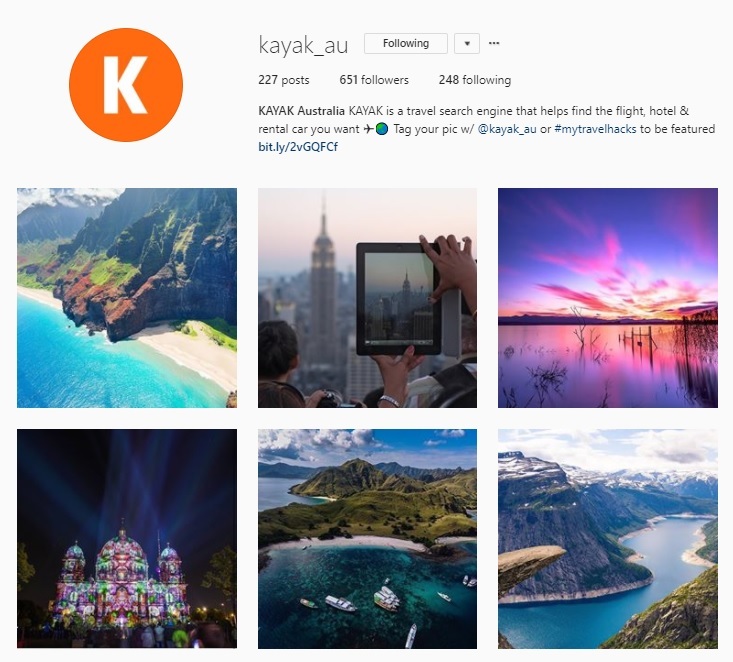 With KAYAK Explore, you don’t need to have a destination in mind to find the best flight deals. 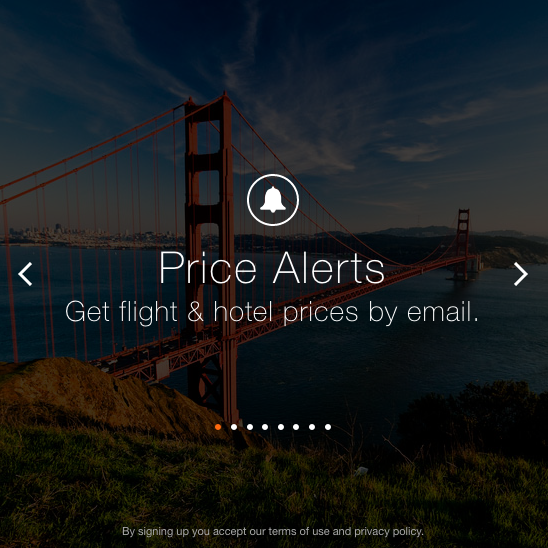 Search flights to anywhere, worldwide and within your budget. Find inspiration for your next holiday, discover destinations you never knew you could visit, and plan your next dream getaway!